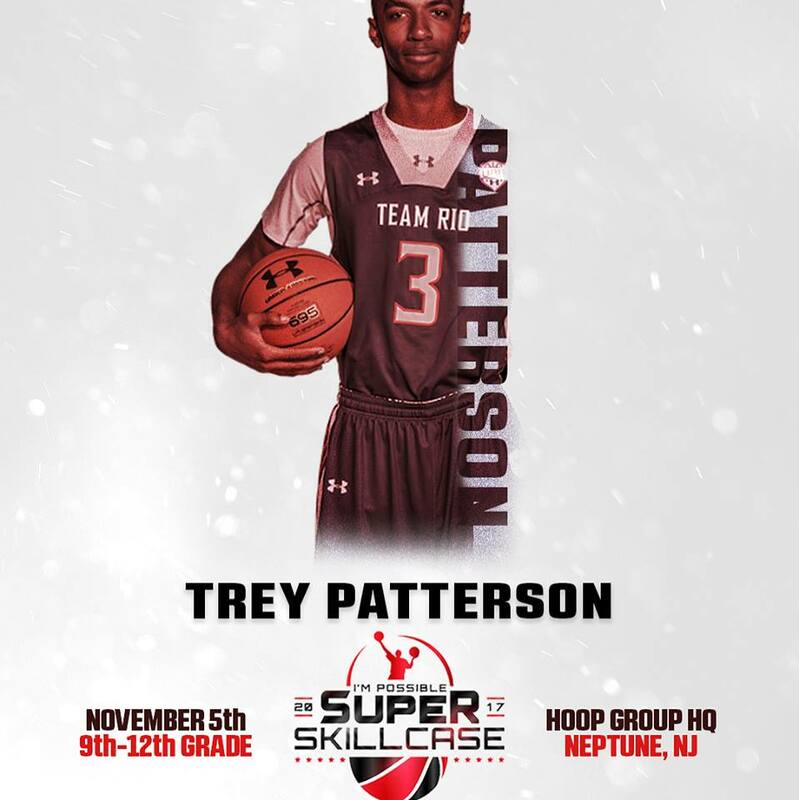 The Class of 2021 #1 Player In America Trey Patterson will be attendance for the Super Skillcase. The 6’9 forward will be looking to work on his game because he now has the target on his back. Patterson will join highly ranked players in the country including Nazi Reid, Luther Muhammad, Scottie Lewis, Bryan Antoine, Cole Anthony and many more. The 2017 Super Skillcase presented by Micah Lancaster’s I’m Possible and Mike Melton’s Basketball Spotlight just got hotter this year with the middle school day and the high school day. Train with Micah Lancaster’s elite skills training in the morning session and compete in the afternoon session with 5 on 5 game play.